It was crossed by an old carriage road called Gerson’s Lane. 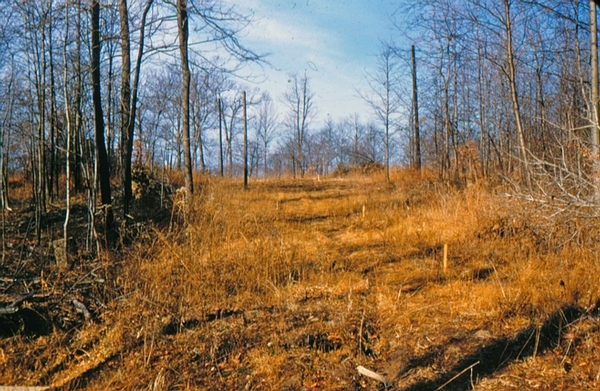 After incorporating, probably in 1951, as the Rockleigh Woods Cooperative, the group purchased 18 acres of land for $6,400. The original thirteen families were named: Calt, Dalto, Guttman, Horgan, Kay, Landriau, Ostrowski, Shigeura, Spencer, Stover, Tanaka, Totten, and Woolard. George Kay, an architecture student at Columbia, drew a subdivision plan which divided the land into one-anda- half acre lots for each of the members and land to be sold later. 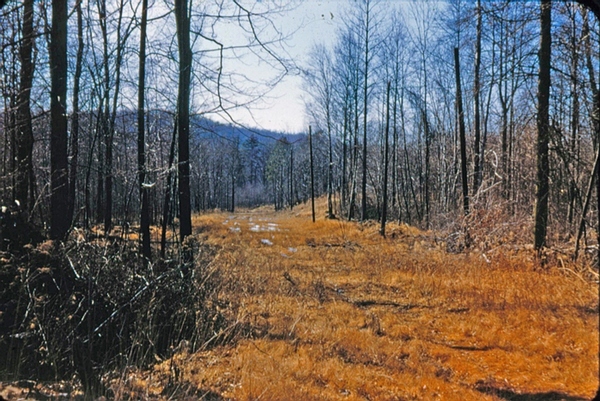 It also showed a proposed private road (Indian Hill Lane) and a public road (Horne Tooke Road) named after an English politician, a man who sympathized with the colonists during the American Revolution, and was imprisoned in 1778 for trying to raise funds for the victims of the British Army at Lexington and Concord. It was Ray Calt who suggested the name, after reading a book about Horne Tooke. He also suggested a name for the private road — The Primrose Path — but that was rejected by the group for the more pedestrian Indian Hill Lane. 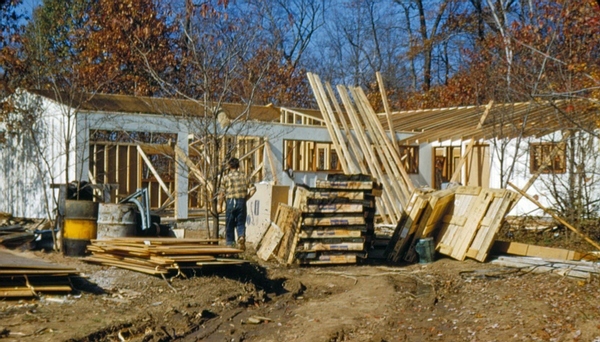 Most of the houses were finished by 1956. All have a contemporary look and were designed and built by the owners; each one was different from the others. The owners took advantage of the wooded setting and did not create lawns around the houses. There were no fences between them and no house numbers until the late 1970s. The whole area became an instant neighborhood where families socialized together and children played freely throughout the property. 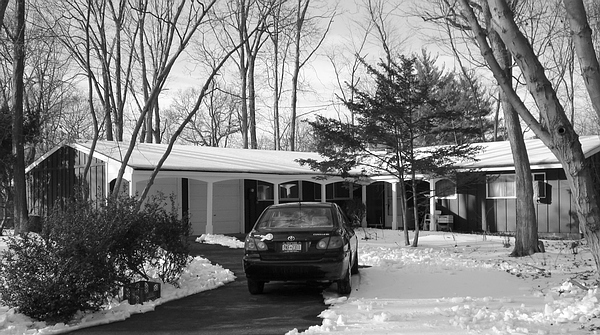 Before Horne Tooke Road was extended to reach Oak Tree Road, at the end of the decade, everyone used to sled down it, and there was a steep bobsled run below the Guttmans’ house. 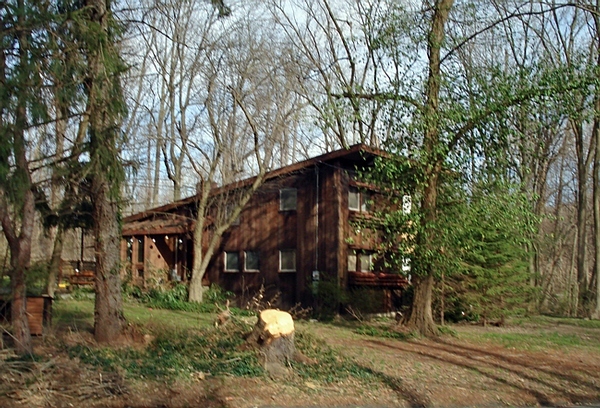 Only two of the original settlers still live in Indian Hill: Yuri Shigeura and Lee Guttman. Lee told me that her husband Paul created a temporary construction company called Palisades Contractors so that he could buy a Scholz pre-cut home, and then put it together himself. It is still a very attractive house and has held up well. New people have come to replace those who left, but the original unspoiled character of Indian Hill remains.